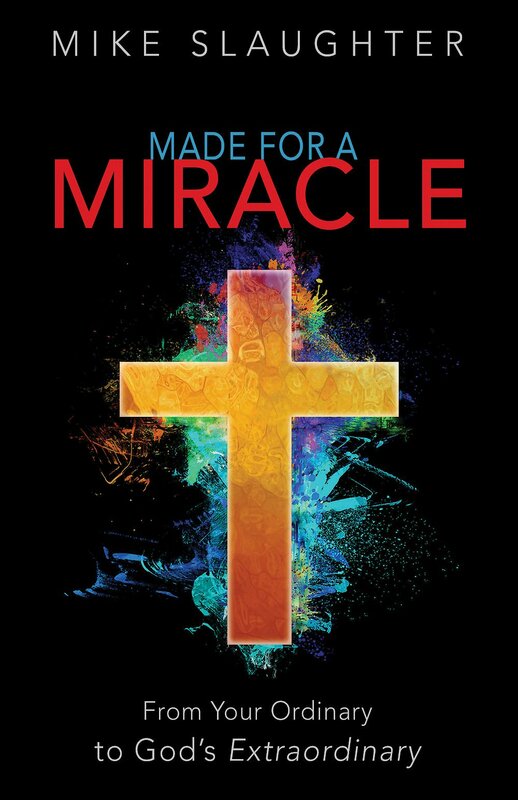 This is the final week we are studying “Made for a Miracle” by Mike Slaughter. At some time in our lives, most of us have prayed for or hoped for a miracle—an event that seems impossible but is brought about by God's transcendent power. But when miracles occur, did you know that you have a role to play? Popular author and pastor Mike Slaughter examines the two components of every miracle: divine action and human responsibility. For a real miracle to take place, we must act with God, using whatever gifts, talents, and abilities we have and directing them toward God’s work.